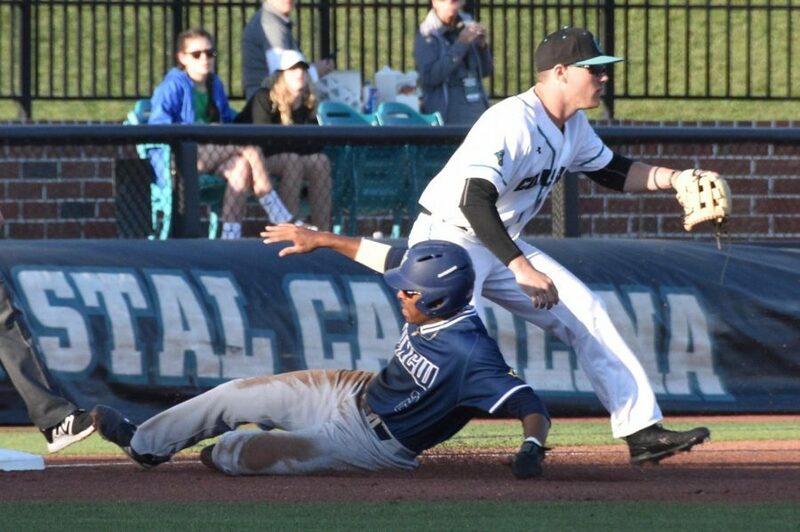 Greg Jones (2) slides into third base during UNCW's matchup against Coastal Carolina at Springs Brooks Stadium on March 27, 2019. 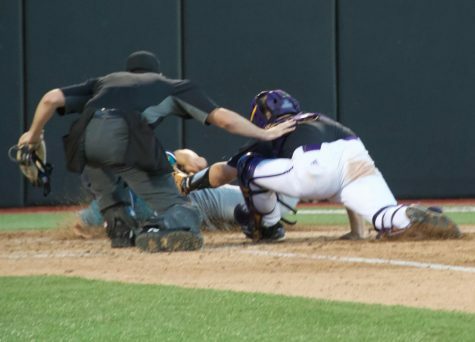 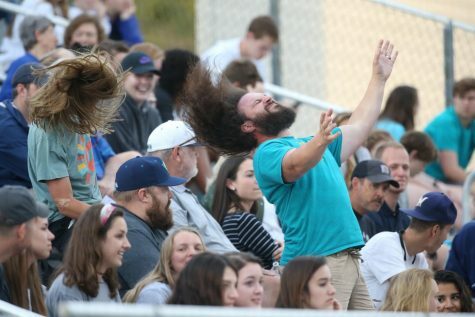 After a walkoff win over No. 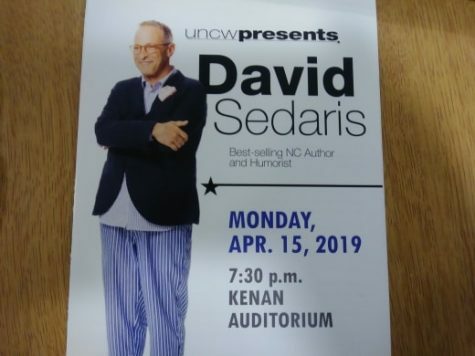 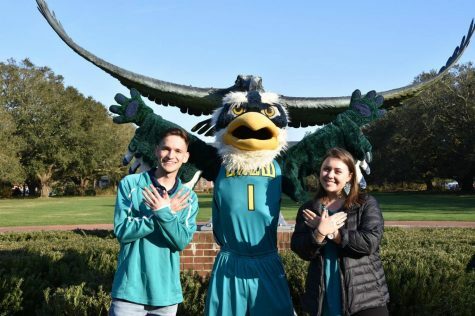 12 Coastal Carolina on Tuesday night at Brooks Field, UNC Wilmington (15-11) took on the Chanticleers (19-6-1) in Conway on Wednesday night. 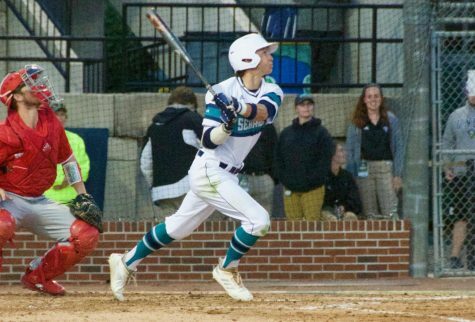 The Seahawks fell 9-2 to Coastal, losing the season series 2-1. 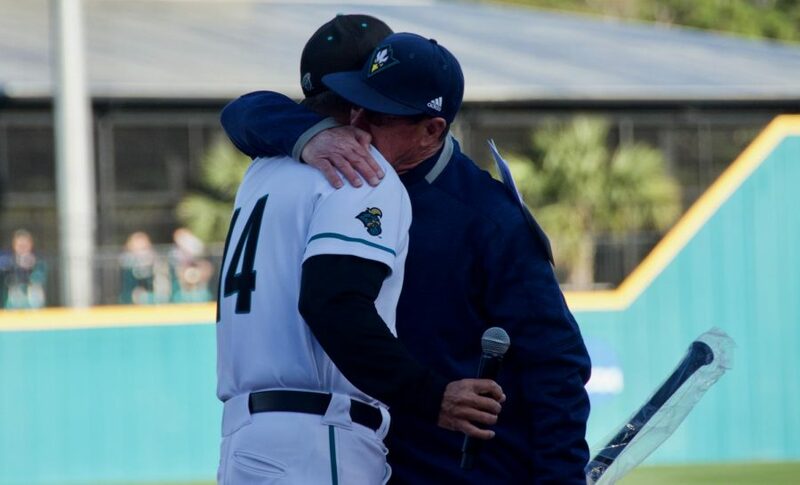 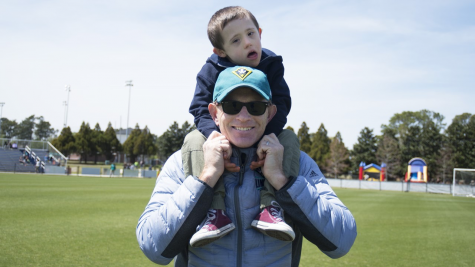 UNCW head coach Mark Scalf and Coastal Carolina head coach Gary Gilmore share a hug before Scalf's final matchup with the Chanticleers on March 27, 2019 at Springs Brooks Stadium.